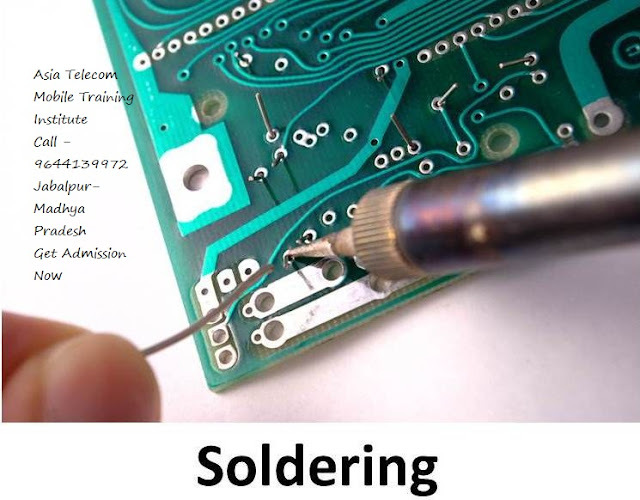 Soldering - a must skill for all electrical and electronic works. “Soldering” is defined as the process of joining two pieces of metals using a filler metal, known as solder, having a low melting point below the melting point of the work piece. It is often confused with welding but the difference between them is, in soldering the work piece is not melted, they are joined using a filler metal, but in welding work piece is joined by melting. Soldering was practiced as far back as 5000 years ago in Egypt. Soldering was widely performed around 4000 years ago when tin was discovered as soldering metal. The process of soldering was introduced in Mediterranean region, and was followed in the Roman Empire, Swiss and Hungaria. Soldering has improved a lot from culture to culture and generation to generation and in today’s scenario it is the best method for fabrication and assembly of microelectronics. It is a process for joining small intricate parts having low melting points which damages when soldering process is carried out at high temperature. It uses tin-lead alloy as filler material. The melting point of the filler material should be below 400oC (752oF). It uses gas torch as the heat source. In this process, hard solder connects two pieces of metals by expanding into the pores of the work piece opened by high temperature. The filler material possess high temperature above 450oC (840oF). It is a clean process useful for fabricating small fittings, doing odd repairs and making tools. It uses an alloy containing silver as filler material. Silver provides free flowing characteristics but silver solder is not good at gap filling hence, different fluxes are recommended for precised silver solder. 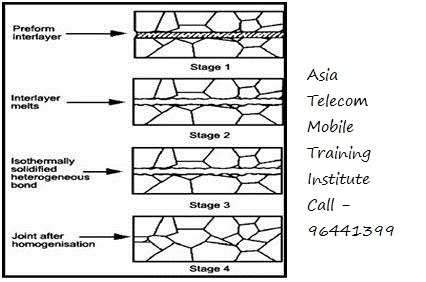 Brazing is a process of joining two pieces of base metals by creating melted metallic filler that flows by capillary attraction across the joints and cools to form a solid bond through atomic attraction and diffusion. It creates an extremely strong joint. It uses brass alloy as filler material.